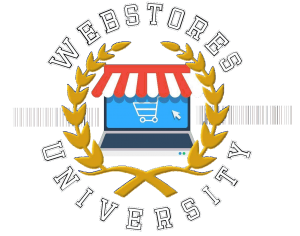 WebStores Ltd has been a brand ambassador for a variety of companies. This is called influencer marketing and it can have a huge impact on your business. Product 9and service) reviews are critical to success in today’s world, and people are reviewing your business whether you want them to or not. Sites like Yelp, Trip Advisor, Angie’s List and others all allow customers to post reviews about your business. Why not take control of this process and get the people you want posting positive reviews about you? Often for the cost of donating a product, we can get product reviews written that will benefit your business. 2. You are the expert on the products you are selling. You need to offer your advice and expertise to your customers in your own unique way, not just copying what someone else is saying. Do you have a product or service that you would like to promote to our list? are you looking to create an affiliate channel? Call us to discuss your affiliate marketing needs – we have both been an affiliate and run affiliate campaigns, so we know both sides of the equation and can help you maximize your efforts.